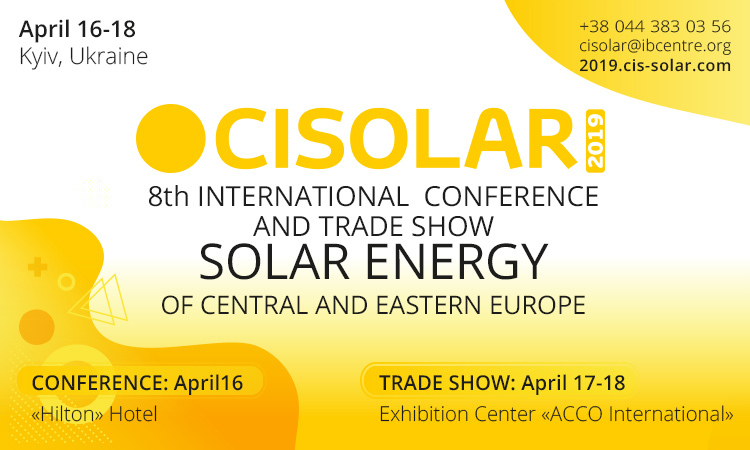 Practical trainings and workshops for PV-installers have already become an integral part of event and will take place on April, 17-18. Events will be useful for property owners – private and multi-apartment buildings that have already installed solar panels, operate or plan to install. Participants will learn how to economize on green tariff and start developing own businesses.